Not for many years has there been such a divisive issue as Brexit, and like all divisive issues it has provided a bonanza for cartoonists. This generous selection of pocket cartoons captures the sheer bewilderment and exasperation which have bedevilled us all since the referendum. Some of the cartoons favour one side or the other, but most celebrate (or at least commemorate) a period of unique bafflement. 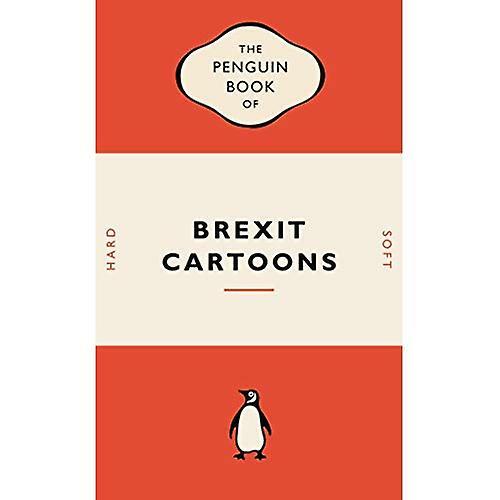 With the emphasis much more on ordinary people than on the politicians, The Penguin Book of Brexit Cartoons will bring together at Christmas-time even the most riven families.